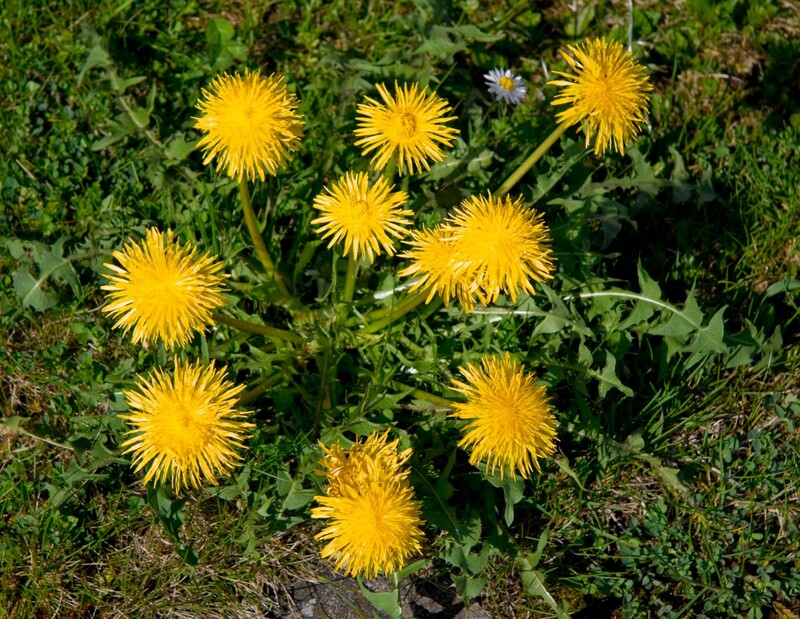 Have a weed in your yard that you are unsure of? Here is a simple guide to some common weeds that can be found in your yard. 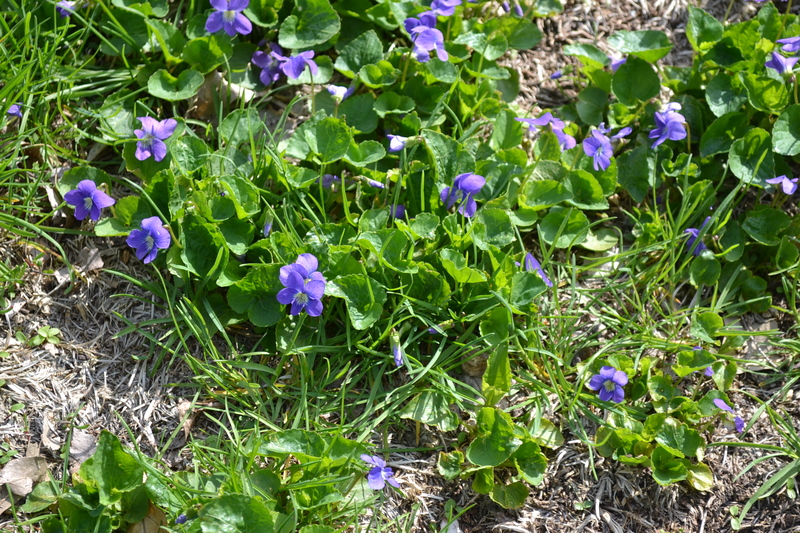 These are persistent perennial flowers that are hard to get rid of. The yellow flowers can get up to 2 inches in width and then turn to the white puff that children like to blow the seeds off of. These plants can get up to 18 inches tall. They first appear in early spring and continue throughout the summer. To remove the plant you have to get all of the taproot out when you pull it or it will cause them to spread more. 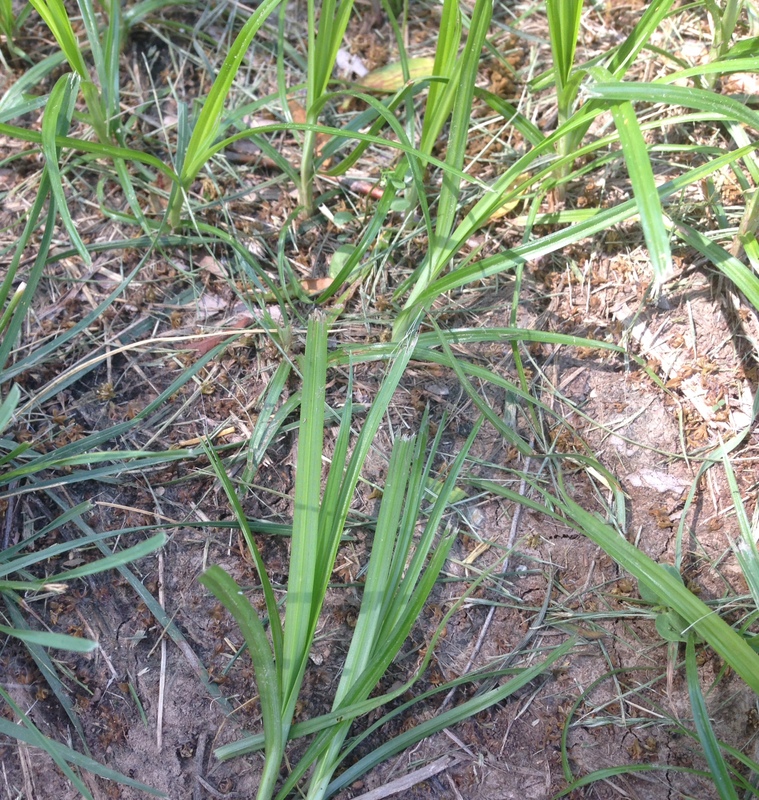 Crabgrass grows in patches and likes bare and weak areas in your lawn. The grass sprouts in the springtime and summer and is very fast growing. It can withstand dry, hot, compacted soil and can crowd out your current grass. 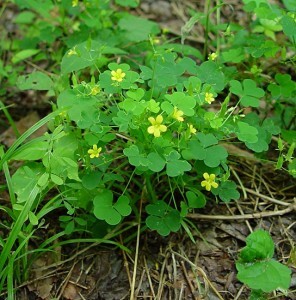 Yellow Wood Sorrel can be identified easily by the yellow flowers and clover like appearance. The roots are very fibrous and pull up fairly easily. 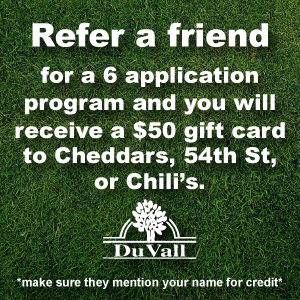 These will grow during a cool season or shady areas in your yard. They also thrive in the thin or weak areas in your lawn. White clover is a highly adaptable perennial weed. It can handle wet soil and dry soil. It is actually raised as a winter annual in the southern states. It reseeds naturally and can spread progressively due to it being so low to the soil. 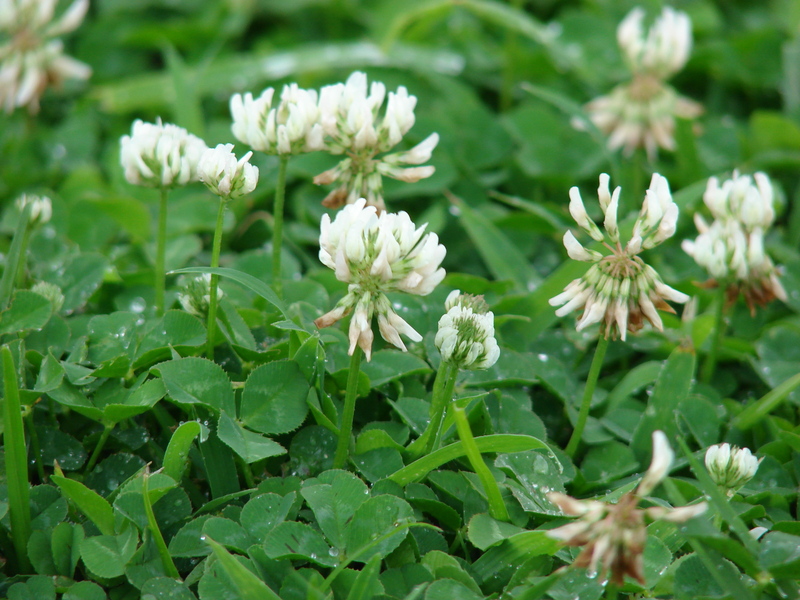 Clover is extremely hard to get rid of once it has appeared in your lawn. 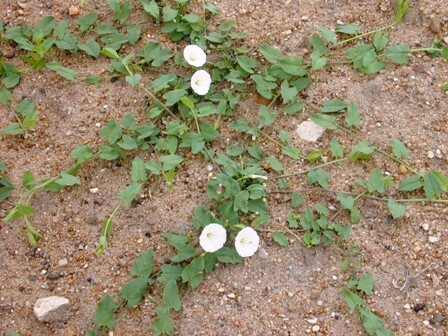 This vine weed is also known as creeping Jenny or Morning Glory. This plant is a perennial herbaceous plant and is very hard to get rid of once it has established a root system in your lawn. This plant can also grow on near by flowers or bushes. 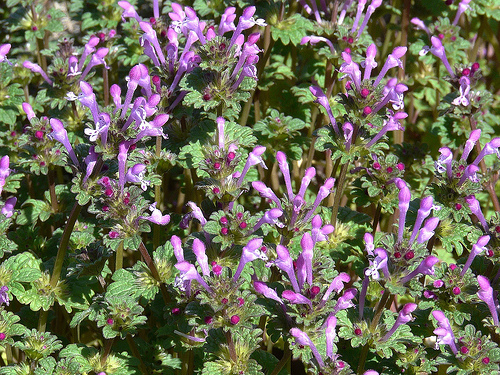 It is drought tolerant and can grow in full sun or full shade. 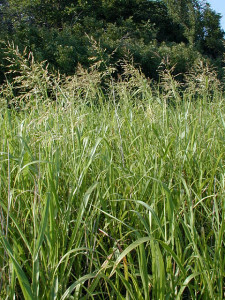 Nutsedge, a perennial weed, highly resembles grass. It is a tad bit more yellow than normal grass and has a distinctive “V” shape to the blade. It can be thicker than most grass and can be arranged in sets of three from the base rather than two like grass. You want to stay away from pulling the plant due to it having a tubular base, that will cause it to spread. 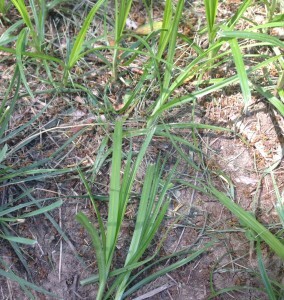 Nutsedge needs to be sprayed to be treated. 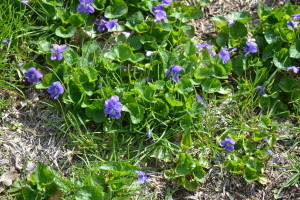 Wild violet is a difficult to control low-growing perennial weed. It has heart shaped leaves with purple flowers. The leaves are usually waxy. This plant can be found in shaded areas of your lawn and it prefers moist soil. The root system is fibrous and dense. These will grow and spread very quickly. 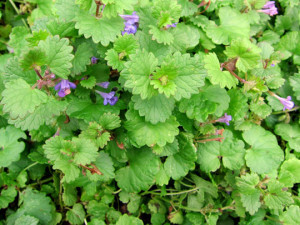 Creeping Charlie is a fast growing ground vine that likes to grow in shady places. They are pollinated by bumblebees and flowerflies. If you cut it or mow over it, there will be a different smell to it. You will smell a minty or balsamic smell due to it being part of the mint family. Once they have flowered they start “creeping” and spreading to new areas. The knotweed is a weed that has a wiry look to it. It usually has a single taproot that can grow 18 inches down. The stalks grow out along the ground and spread away from the taproot, they have a tendency to look all knotted. This weed is tolerant of compact soil and usually starts growing in high traffic areas or around walkways and paths. Since the taproot grows so deep it can withstand drought. 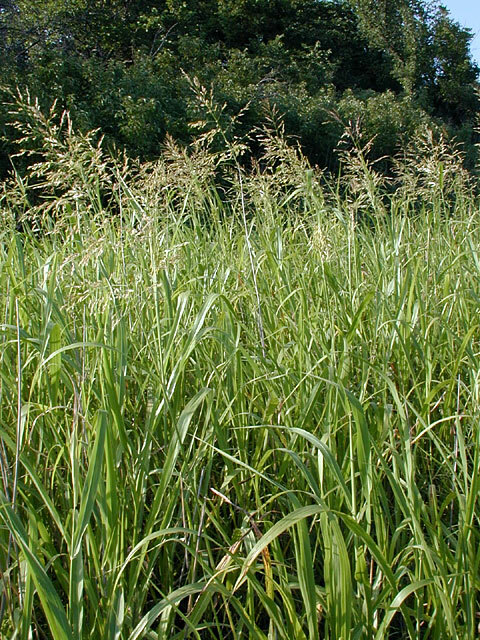 Johnson grass can grow up to 6 to 8 feet tall. The top part of the plant is covered in little seeds and has wide leaves near the bottom of the plant. A single plant can produce several tens of thousands of seeds in a single season. 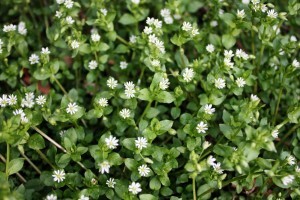 It was introduced in the United States as a forage crop. The fibrous root system can reach under the ground to 10 inches. It can also handle growing in heavily moist areas to extremely dry areas. Henbit is a winter annual that has a tendency to grow during any warm spurts in the winter time. 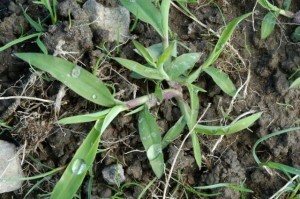 It will continue growing during the spring and will produce seed. When summer hits and the temperatures get warm the plant will die. This plant can grow up to 16 inches and has a fibrous root system. 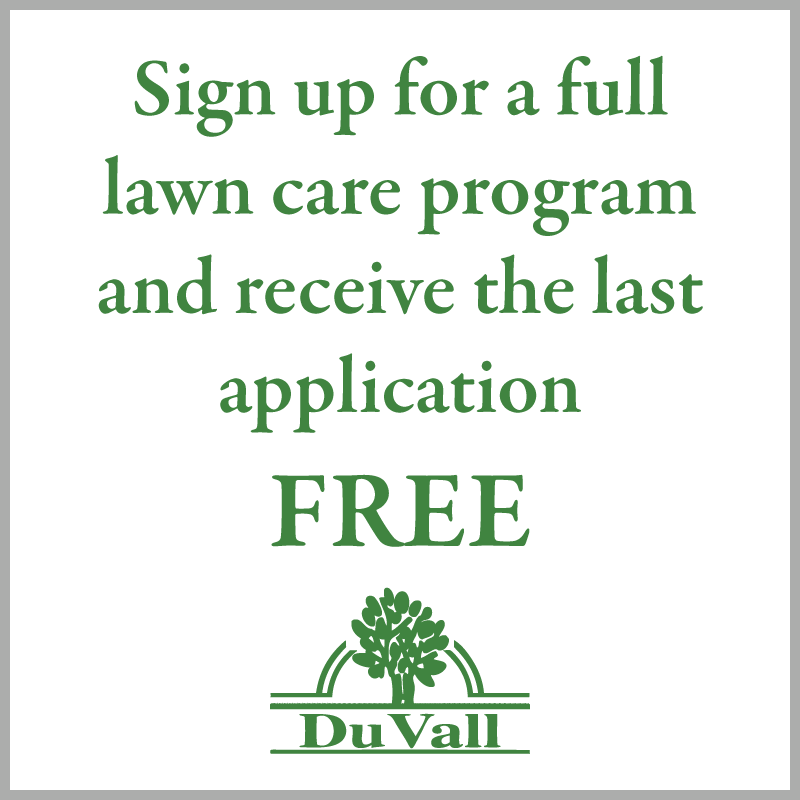 It will take over thin areas in your lawn with soil that has good moisture and shade. 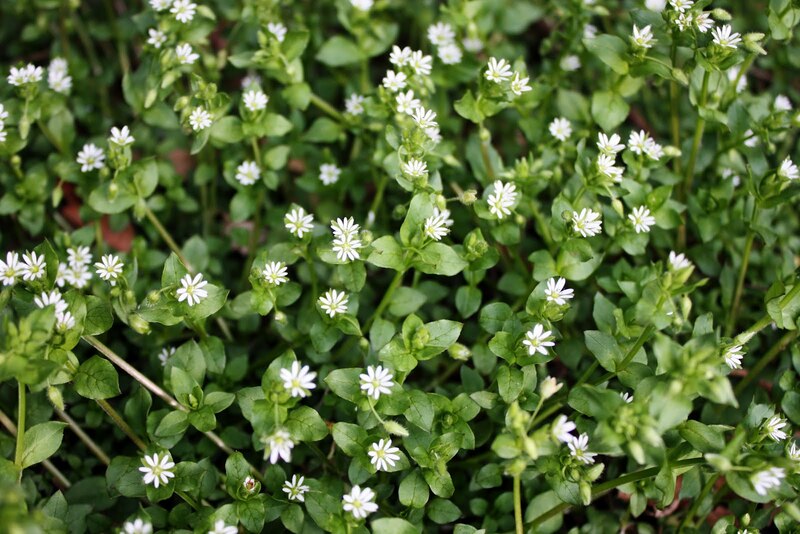 Chickweed, a relation to many wildflowers, is an annual weed. It can handle cold weather and can survive in mild climate areas. The fibrous root system is shallow and this plant reproduces by seeds. 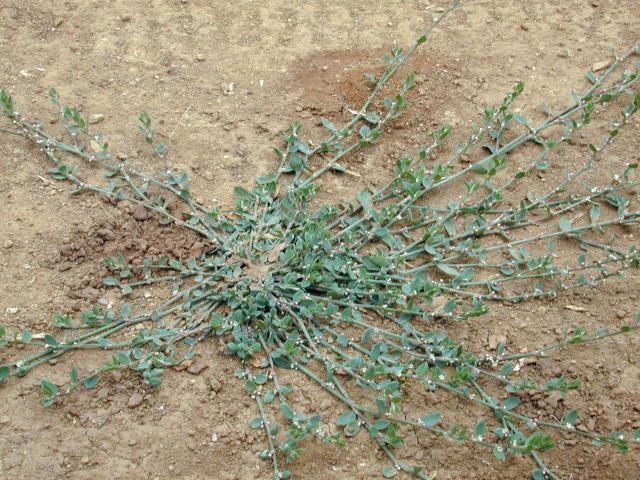 A plant can produce several thousands of seeds. It can grow clumped together in a weaved manner. There are several types of thistles, the one pictured above is a bull thistle. It has a purple flower that blooms in the first year of its growth. It is covered in sharp spines (or thorns) to protect the plant from being eaten. This plant can grow up to 2 to 5 feet tall. It reproduces by seed only and can produce thousands of seeds per plant. It can withstand dry conditions and will continue to grow into the late summer months. 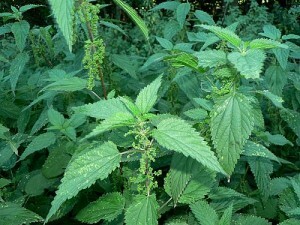 Stinging nettle is a perennial broadleaf weed that can sting when you touch it. 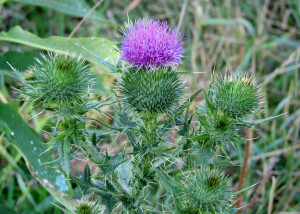 The plant is covered in stinging hairs that when come in contact with skin break off and can cause skin irritation. These plants grow in colonies and can live for several years. They can reach over 10 feet tall. Poison ivy usually grows as a vine and pretty much grows every where. 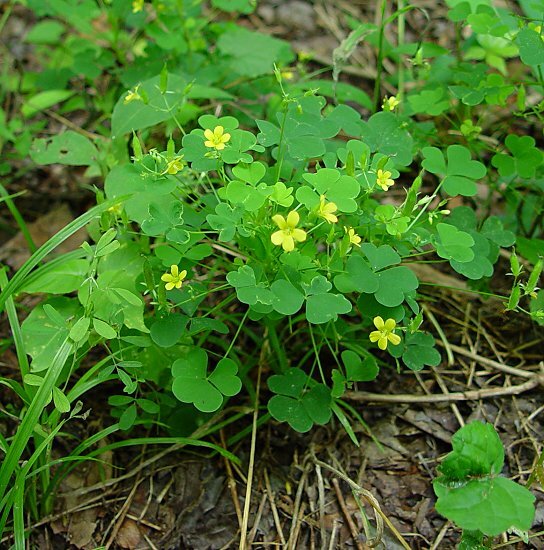 It has clusters of three leaves (which the famous saying “Leaves of three, let it be” comes from). The poisonous oil is called Urushiol. 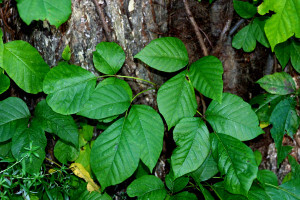 It will irritate the skin causing an itchy rash and can spread easily. The leaves are smooth and can have tiny grooves on them. They usually have a shiny texture to them. It likes to grow in moist areas and will grow low to the ground unless it has a chance to grow up things. Seeds that are produced from most weeds can become dormant in the ground for up to 50 years. Once the soil is disturbed they have a chance to germinate and start growing.